I have a Korg NanoKontrol2 (midi audio controller) and a NanoKey2 (midi keyboard controller) that I’m mapping to OSC commands. The NanoKrontrol 2 was a brease: pressed a button and the event (key) popped up on the screen and I mapped it to OSC message. Every individual button pressed reacted the same, including knobs and sliders. 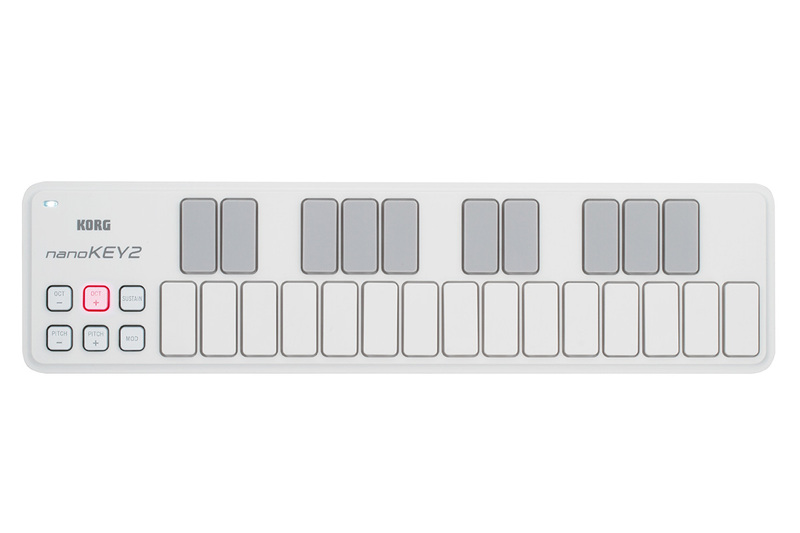 With the NanoKey2 when I tap one of the buttons it pops up an event (key) and extra data (pitch, velocity, note), and every individual button I press pops up the same event, just a different note (ex: c1, c2, c3). I tried clicking the little arrow in front of the note column and mapping that, but it has no desired effect. What am am I doing wrong here? Last edited by Paradox; 04-13-2019 at 05:00 AM.